The aim of the Conference is to bring together researchers and practitioners dealing with multi-disciplinary aspects of medical and service robotics and applications in an intimate, collegial and stimulating environment. MESROB 2018 continues a successful series of workshops that has been started in 2012. 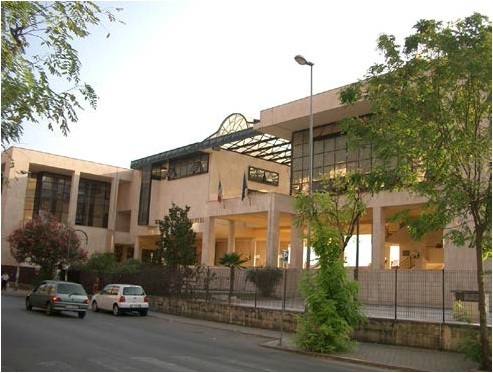 The Conference will be held at the School of Engineering of the University of Cassino and South Latium in Cassino, Italy. The Scientific Committee will select papers for presentation at the conference. The official language of the Workshop will be English. Overhead projectors will be available for presentation. Registered participants will receive one copy of the Proceedings. The registration fee includes the complete program of the Conference and Proceedings. Cassino is a modern town since it has been completely rebuilt after the destruction during the World War II and it is well known for the Montecassino Abbey. Cassino is located just below the mountain where the Montecassino Abbey is situated. In July the weather is fine, sunny temperatures often above 25°C. In Cassino there are several hotels in all the categories. The average cost for a 3-star hotel is about 70 Euro. Early reservation is recommended by contacting directly hotels. A list of hotels will be sent to the authors and to registered persons.